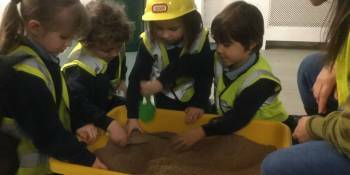 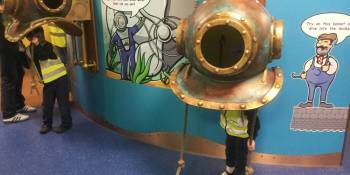 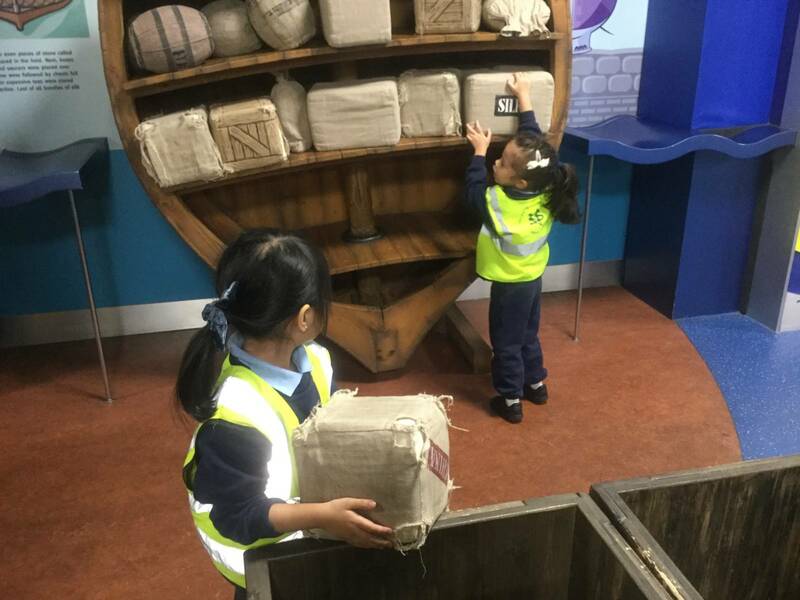 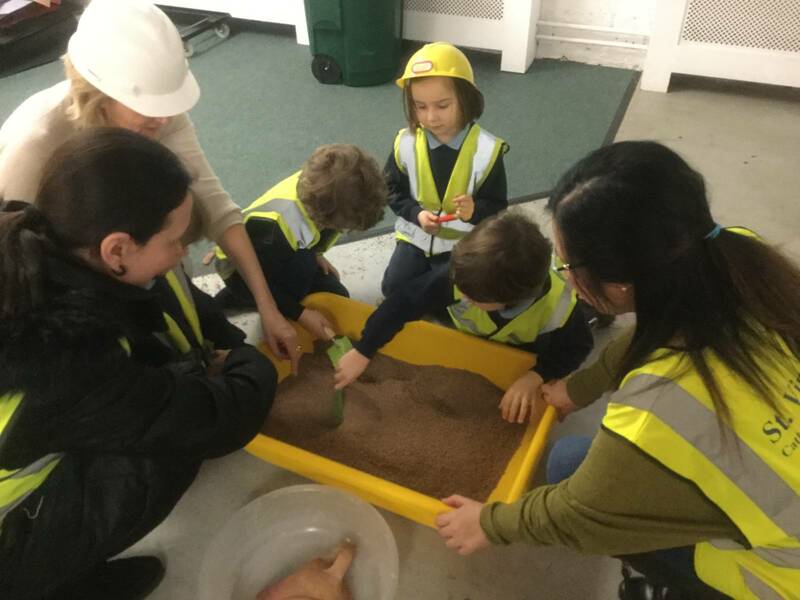 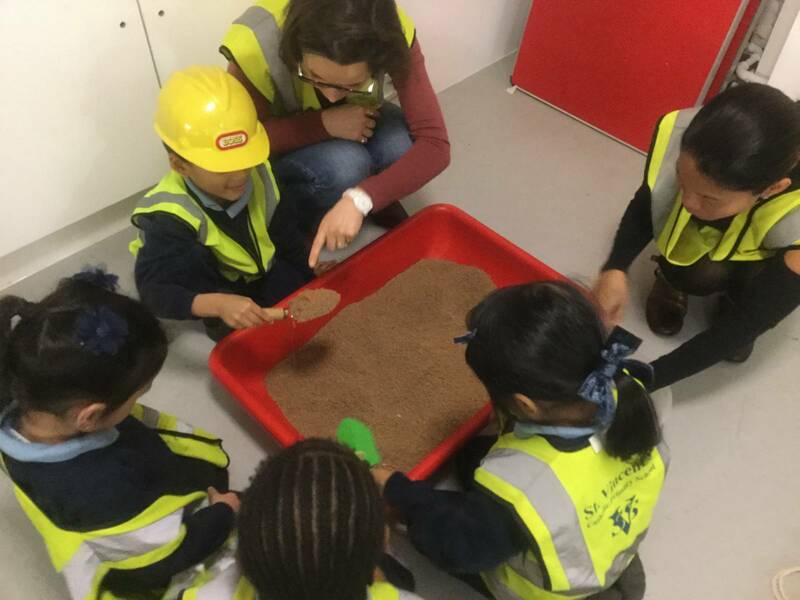 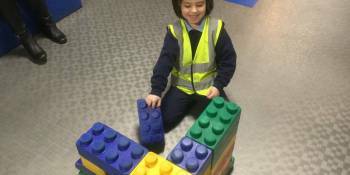 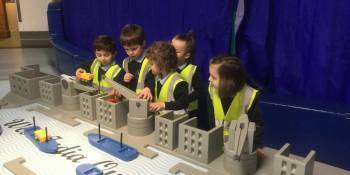 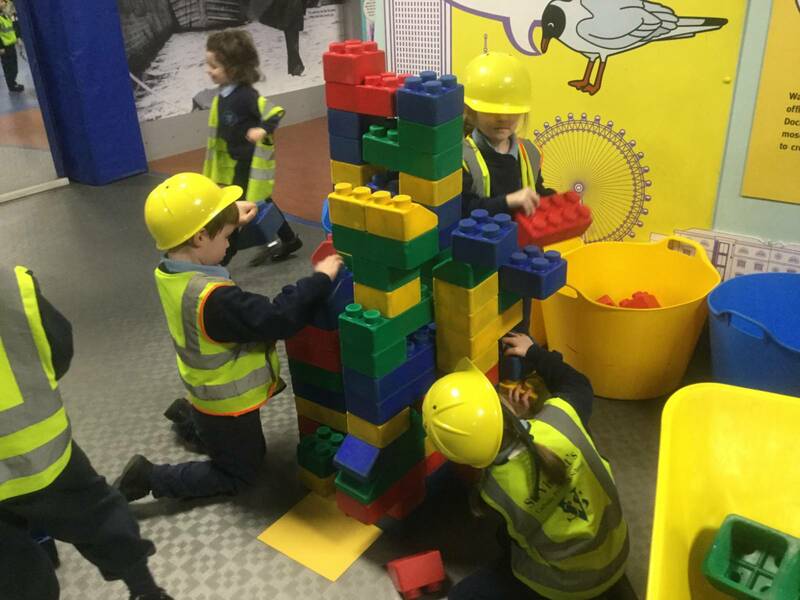 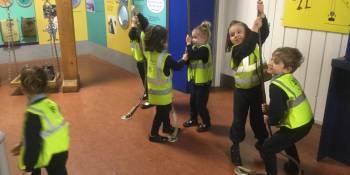 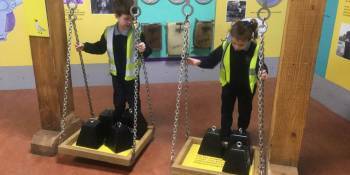 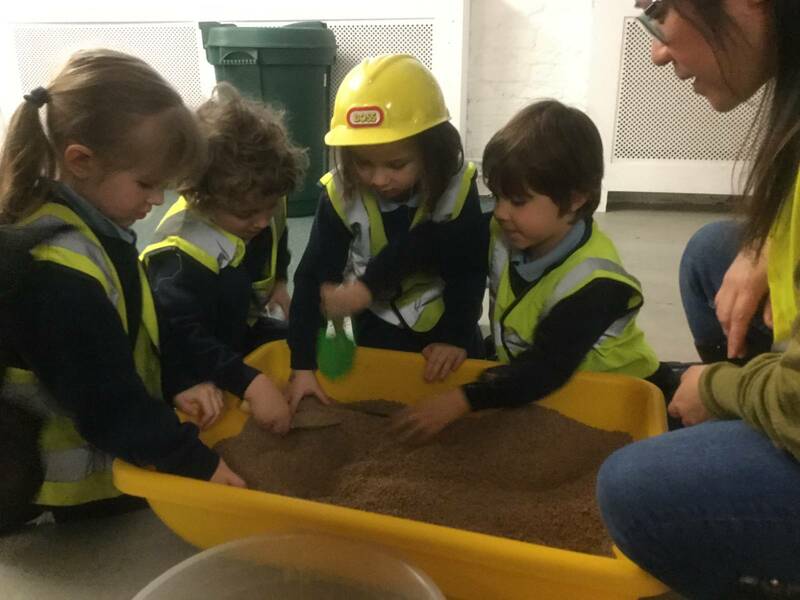 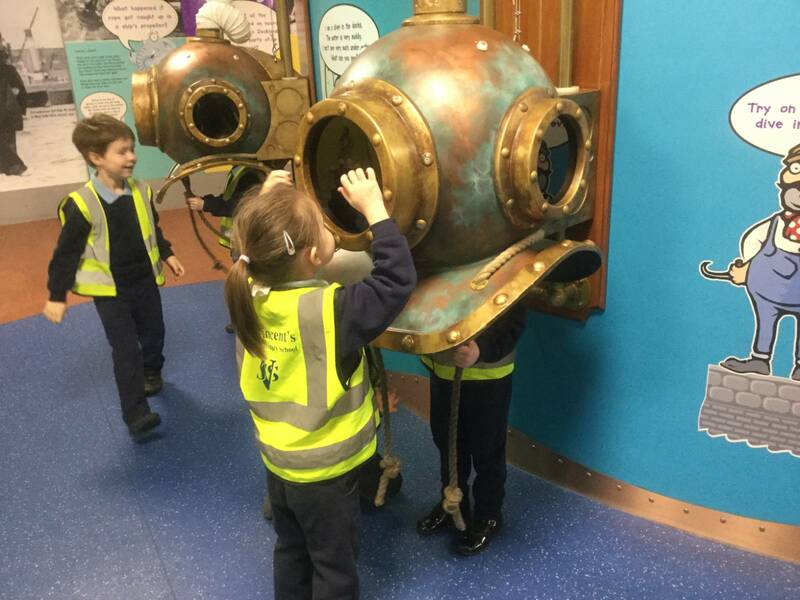 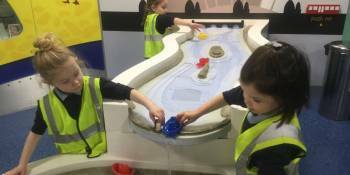 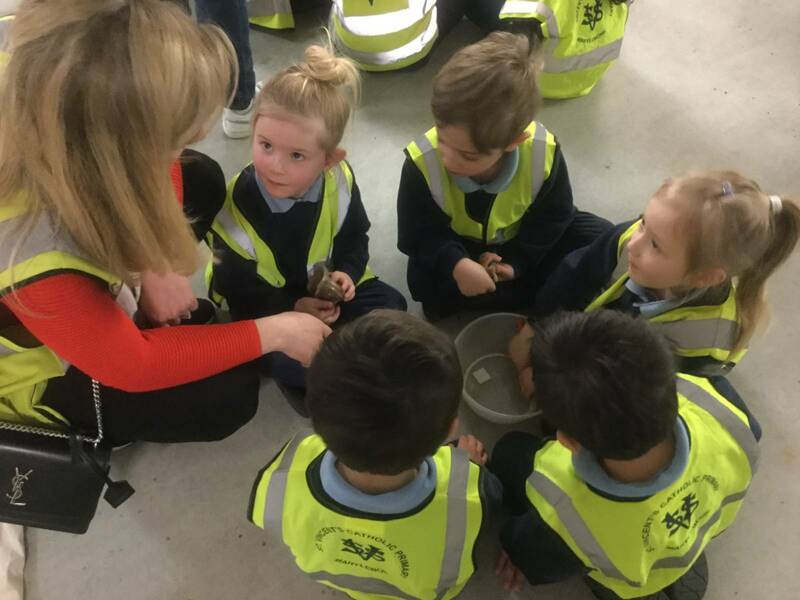 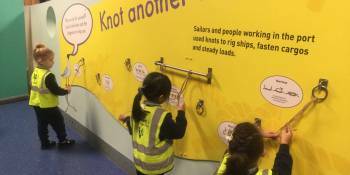 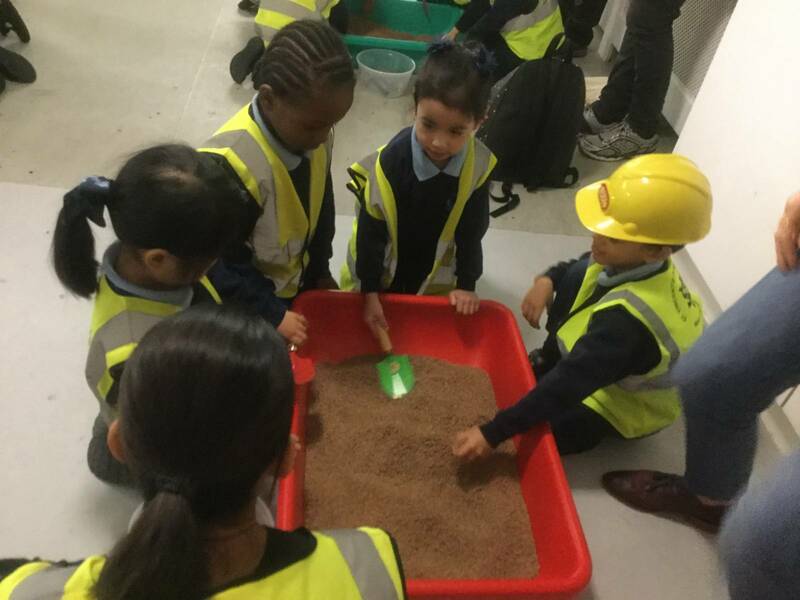 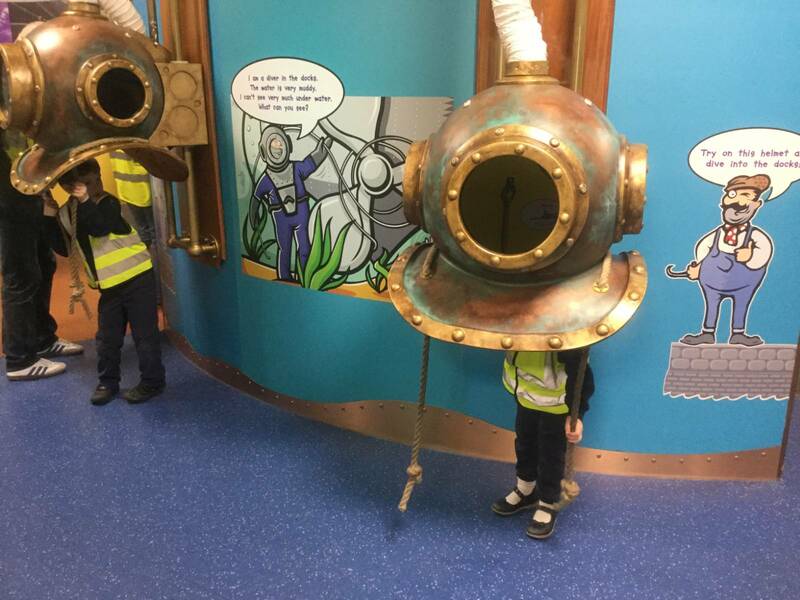 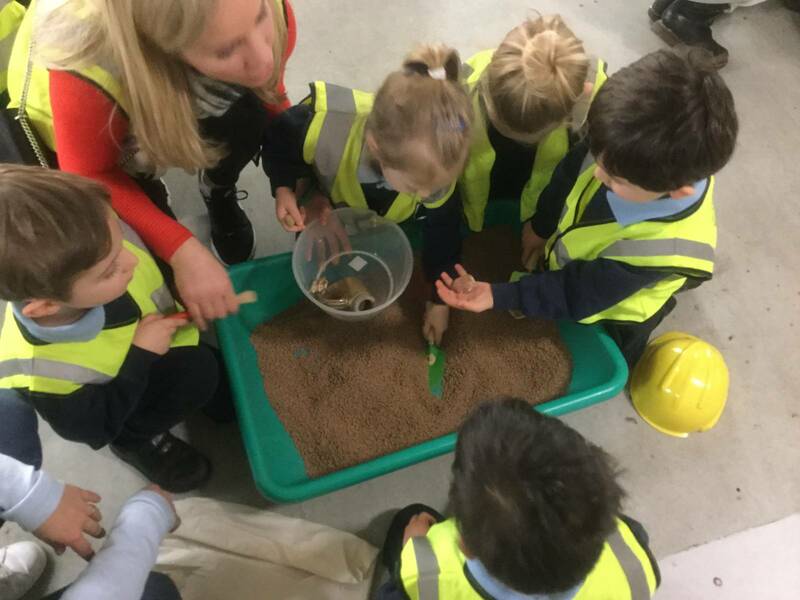 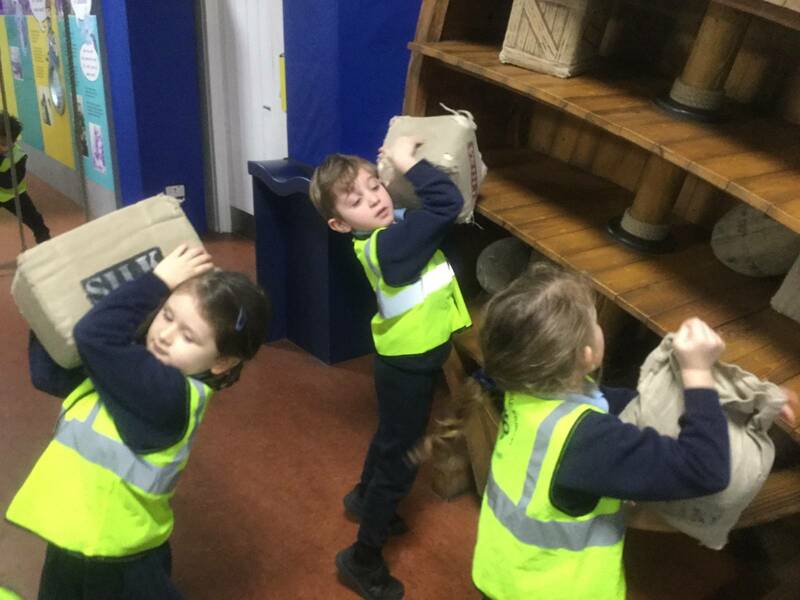 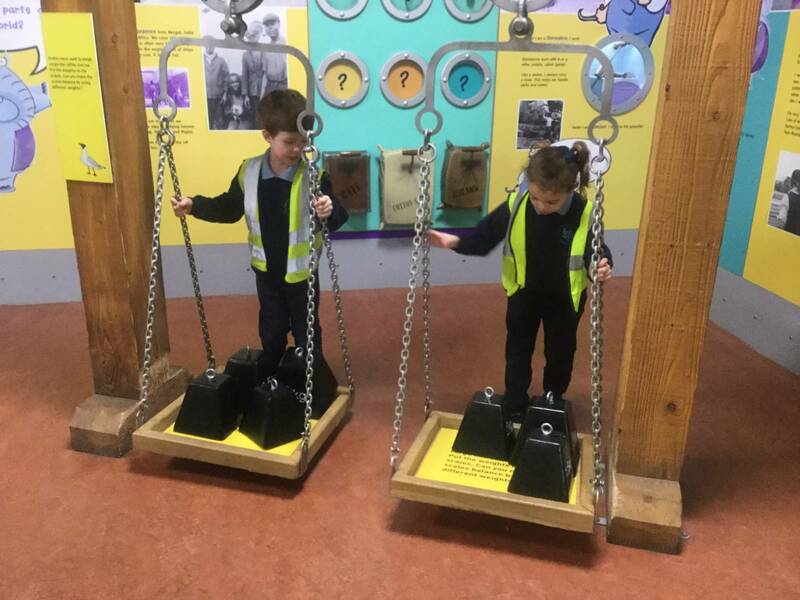 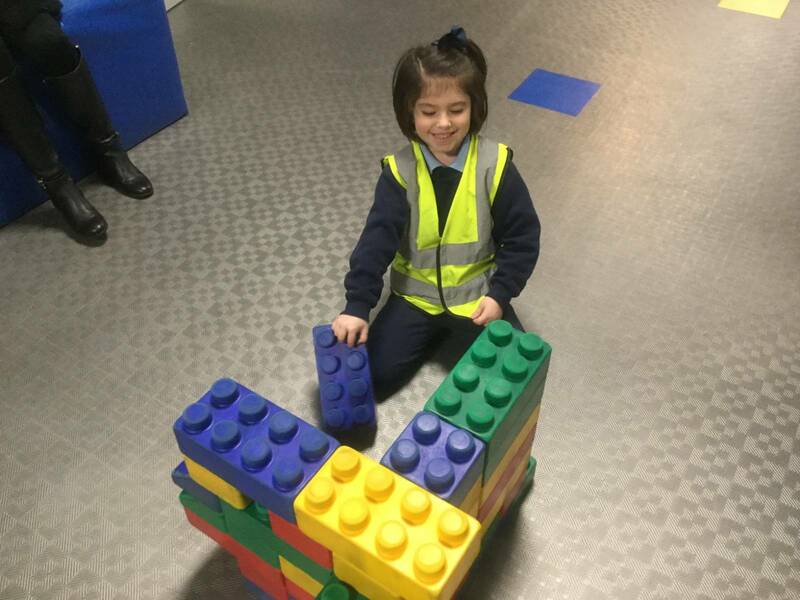 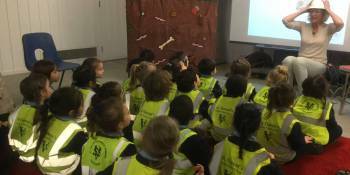 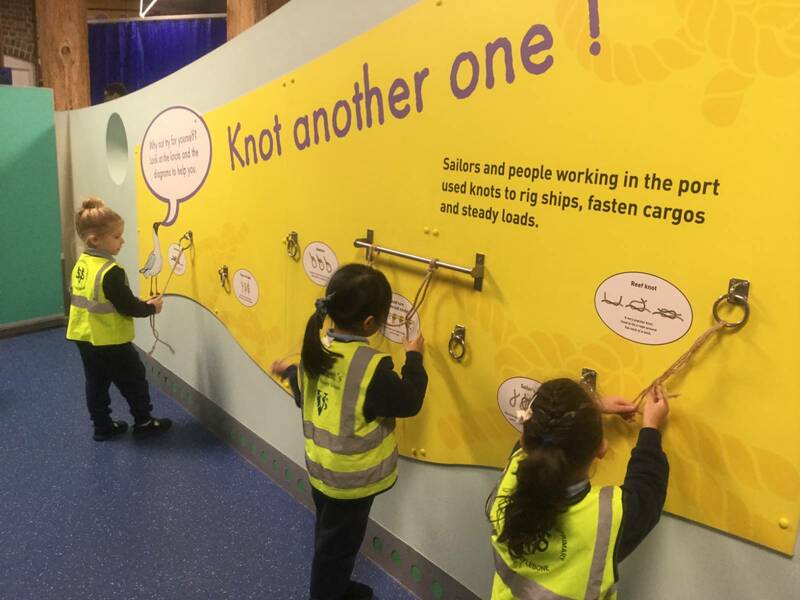 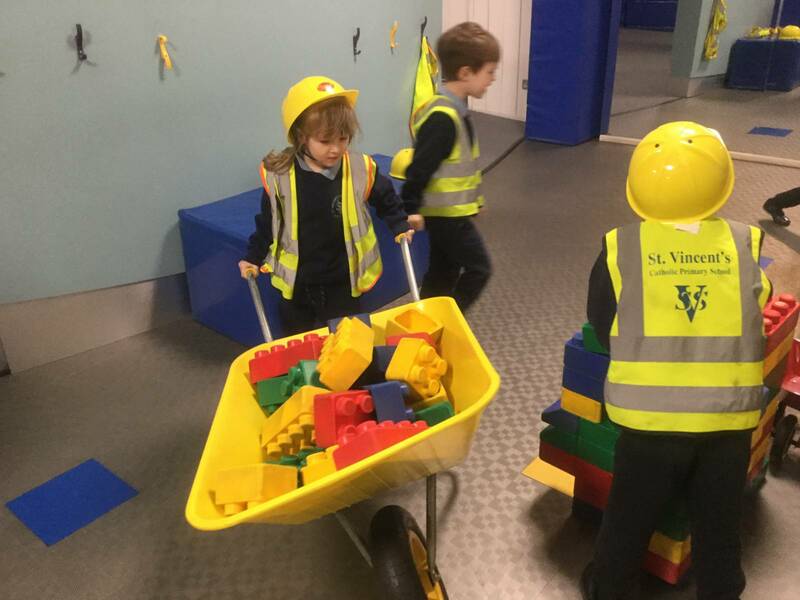 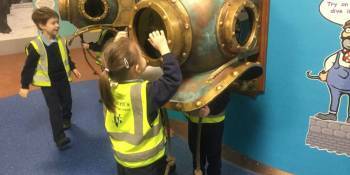 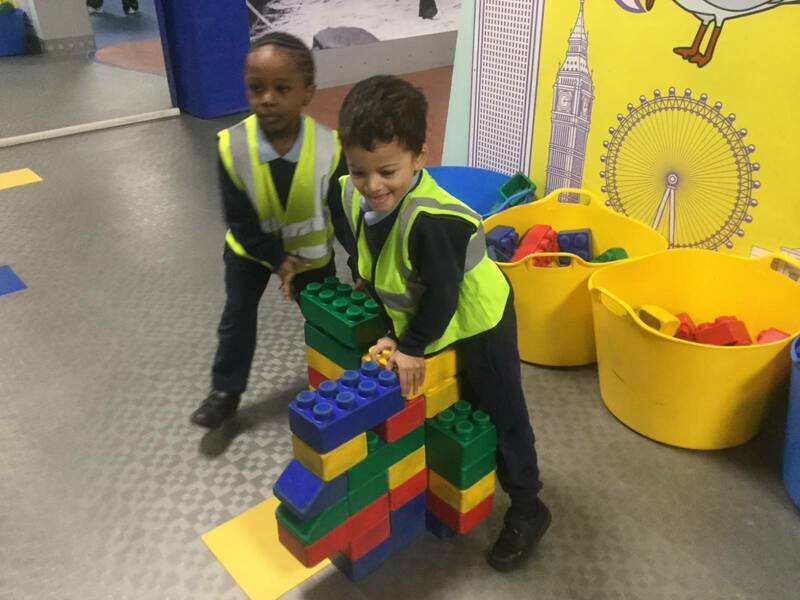 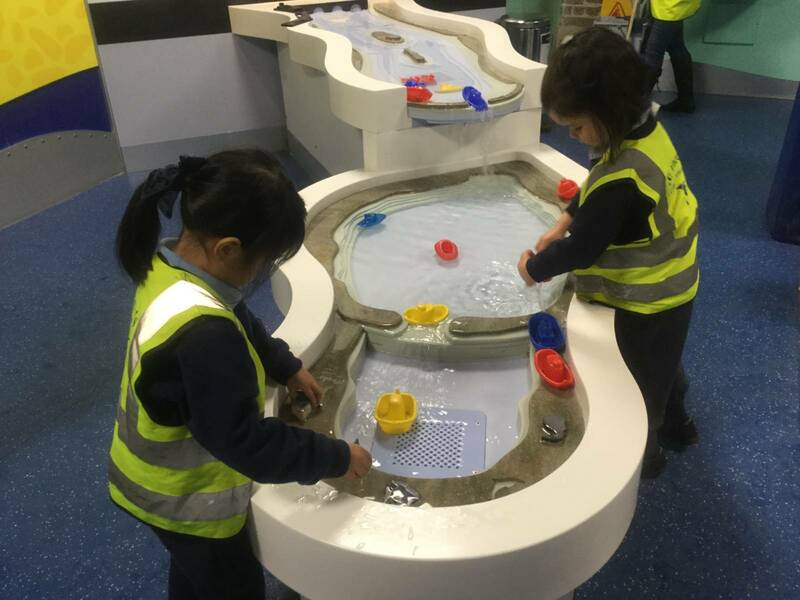 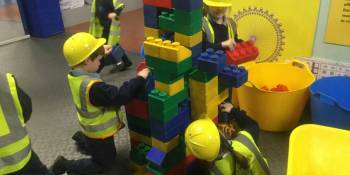 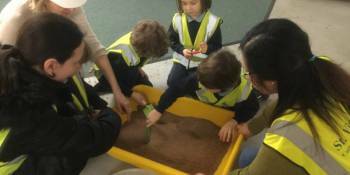 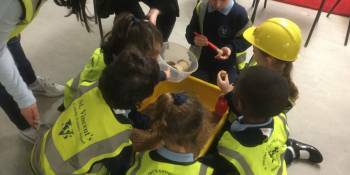 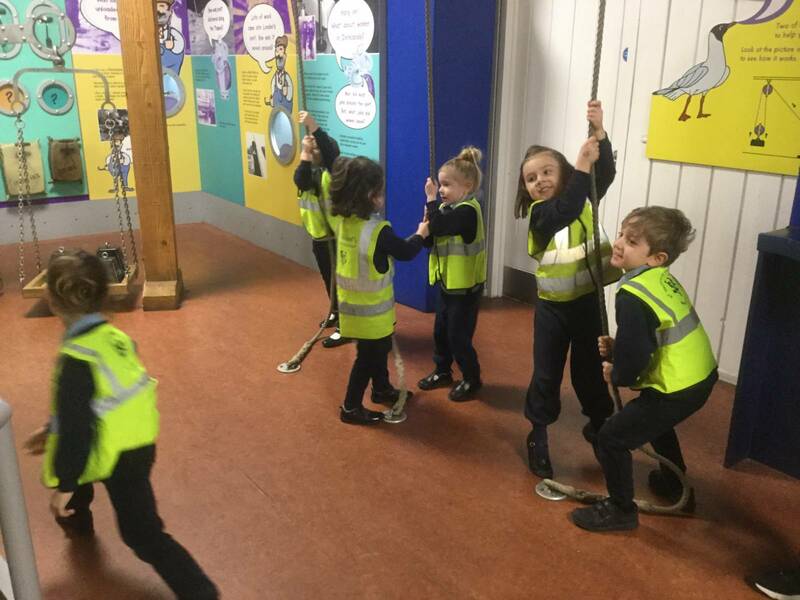 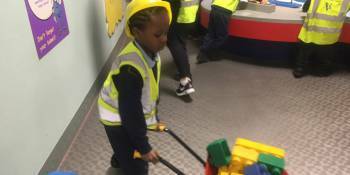 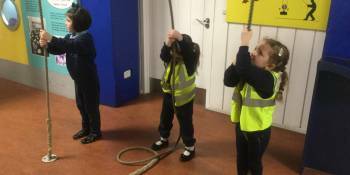 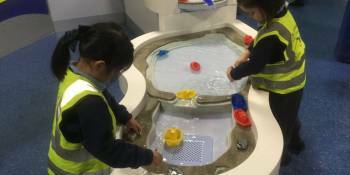 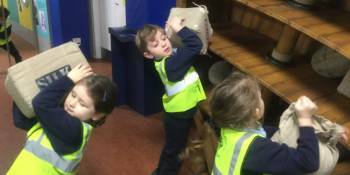 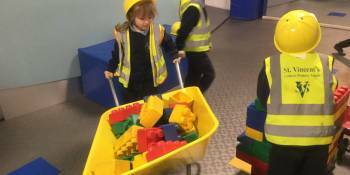 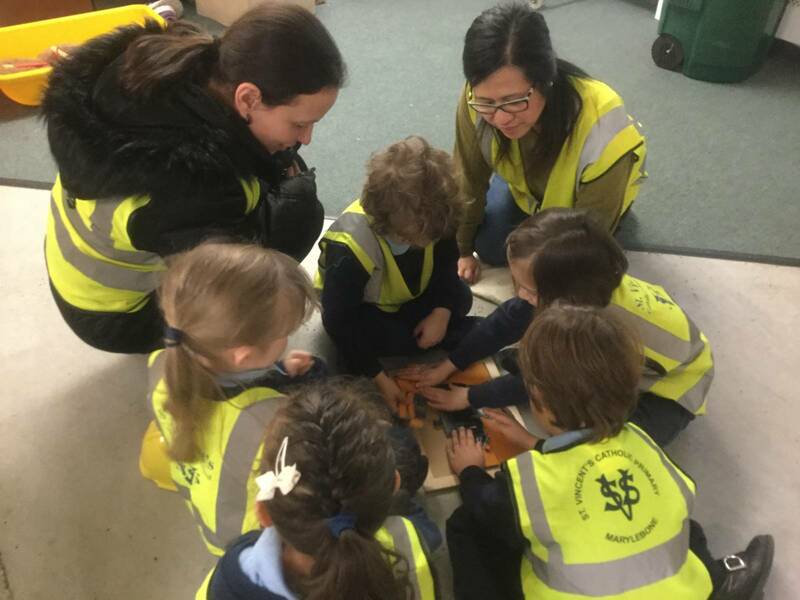 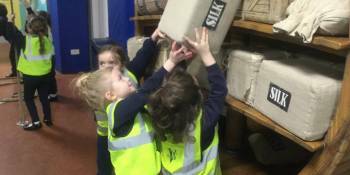 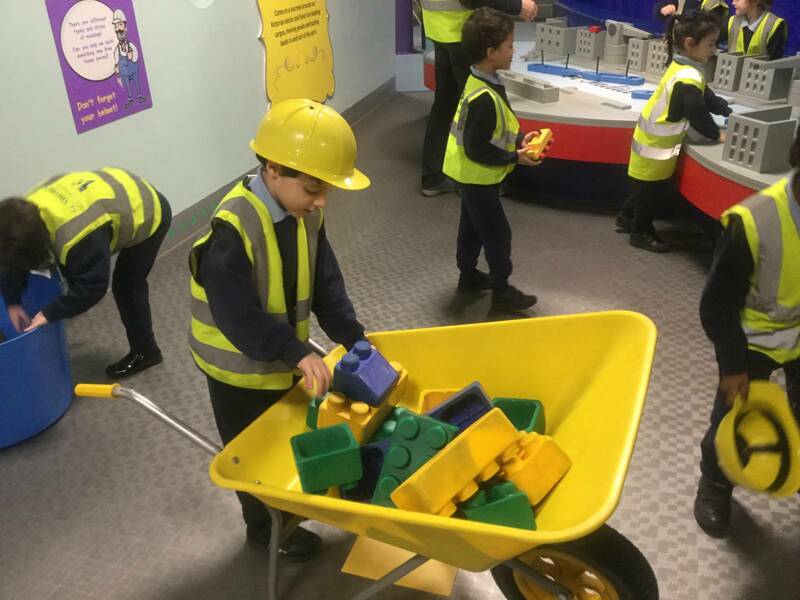 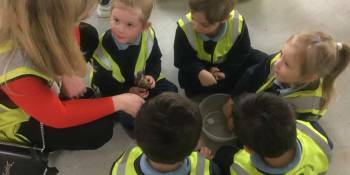 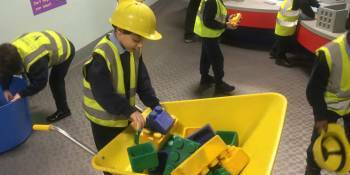 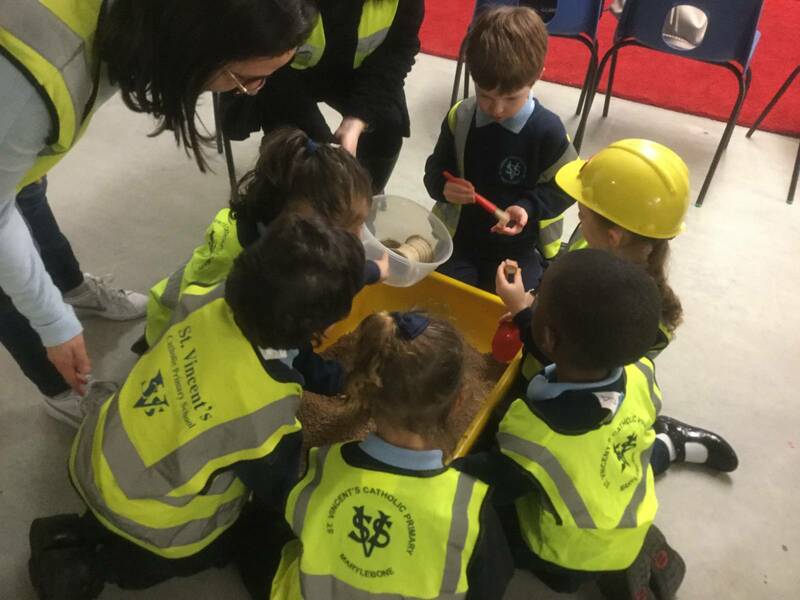 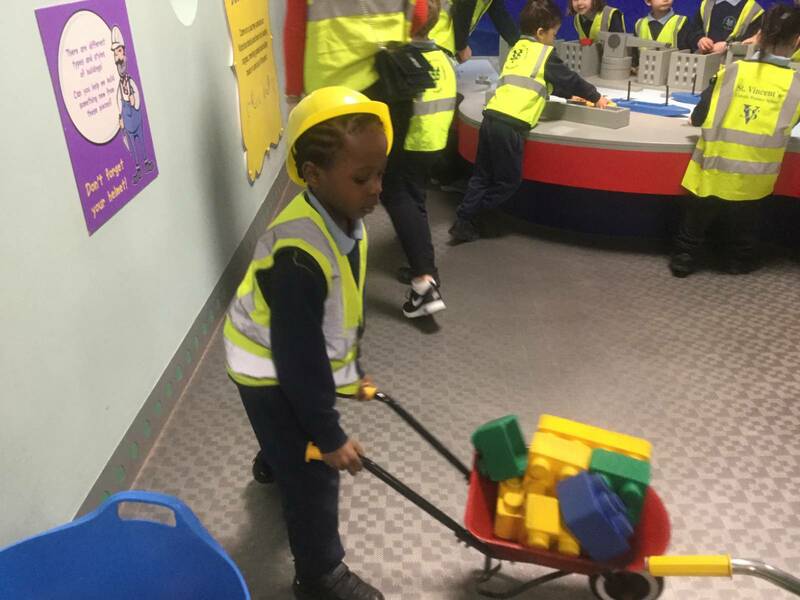 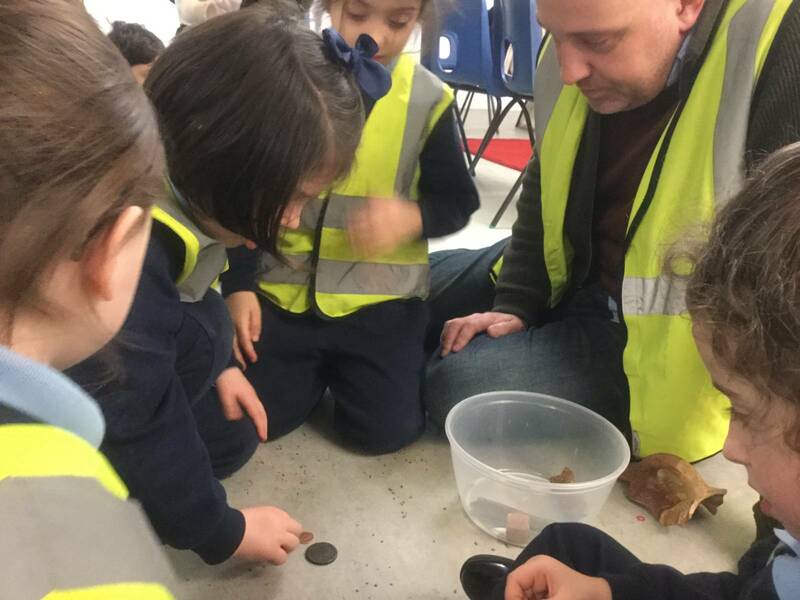 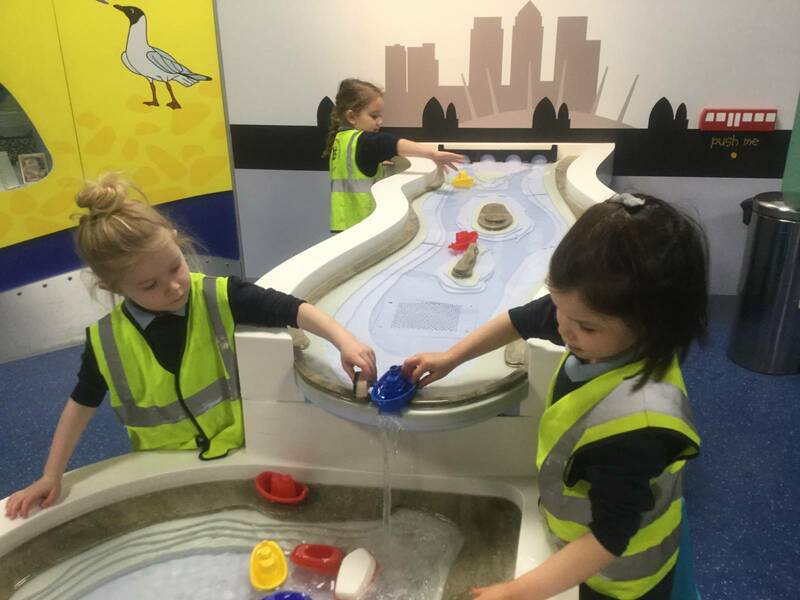 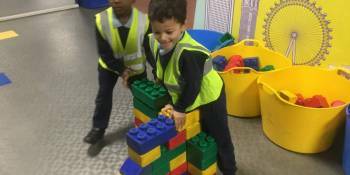 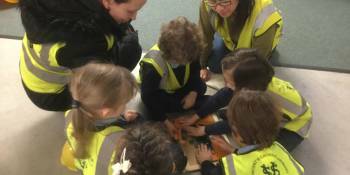 Today Reception class travelled on the tube from Bond Street to Canary Wharf to visit the London Docklands Museum. 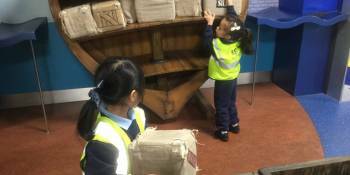 Once we had put our coats and bags away, we visited the Mudlarks Gallery where we played at working on the docks. 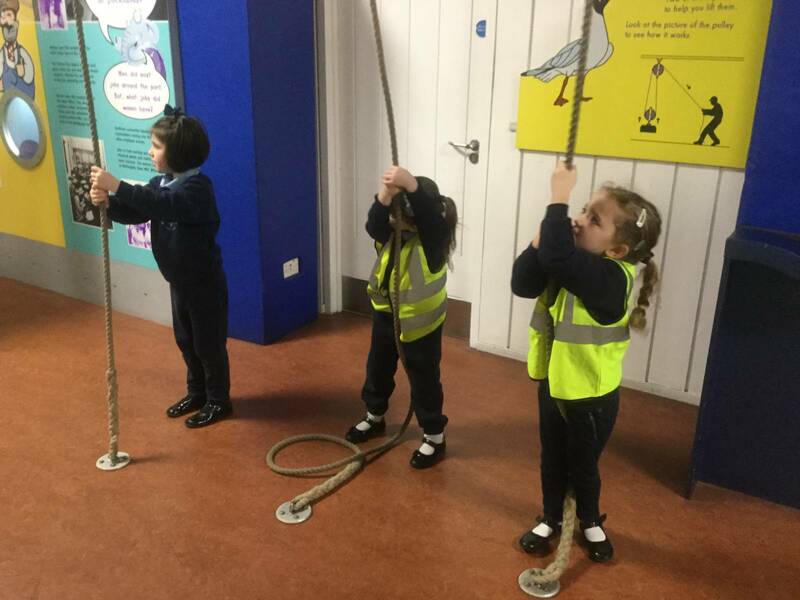 We moved the boats around, pulled ropes, tied knots, lifted the heavy cargo and even tried on diving helmets. 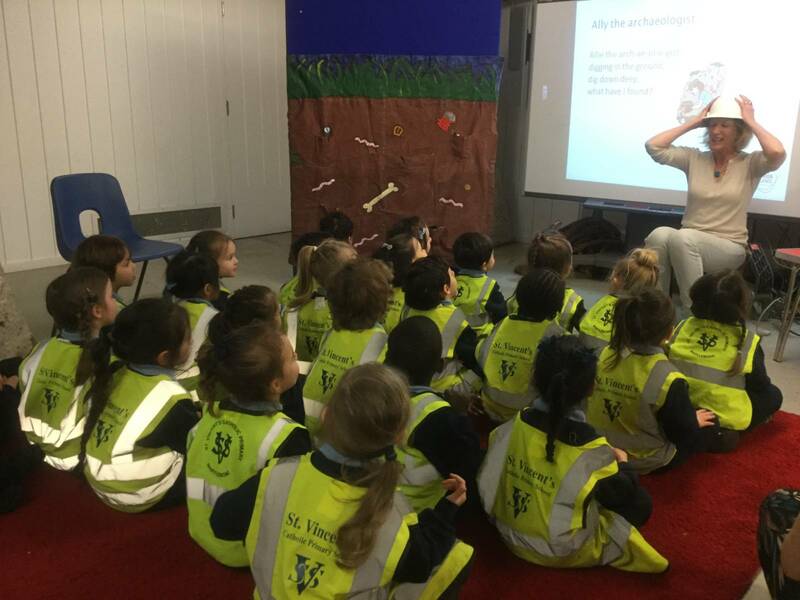 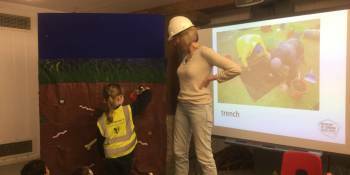 After lunch, we met Allie the archaeologist who told us all about her very important job. 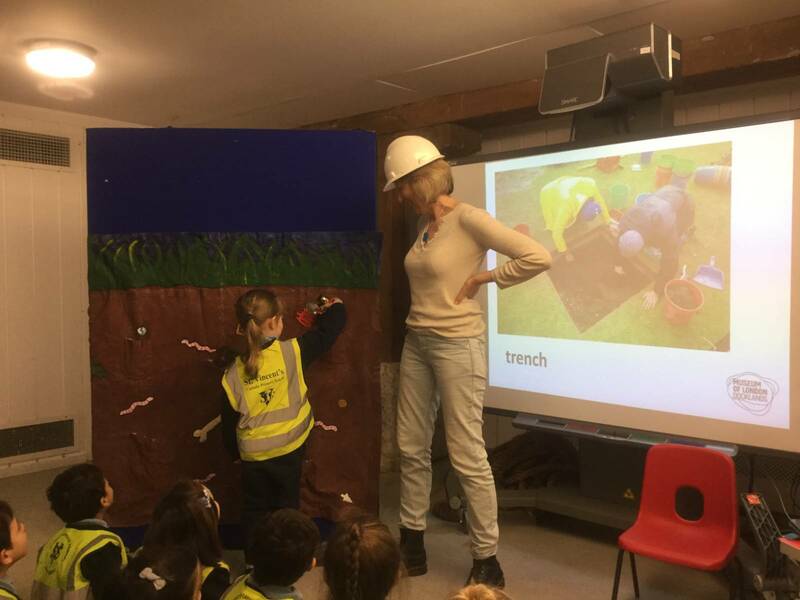 She explained that when she finds old things under the ground (like dinosaur bones), they are like pieces of a jigsaw puzzle that help us discover things about our history. 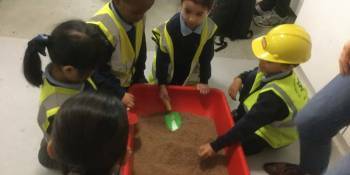 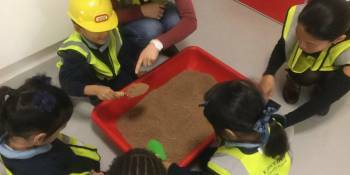 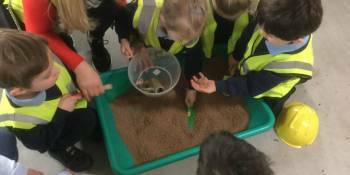 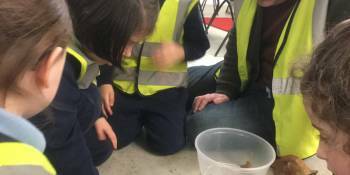 She let us do our own dig and we looked carefully at real objects that had been found from digs all around London. 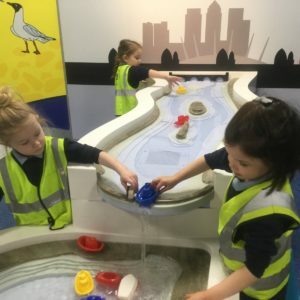 Finally, we visited Sailor Town. 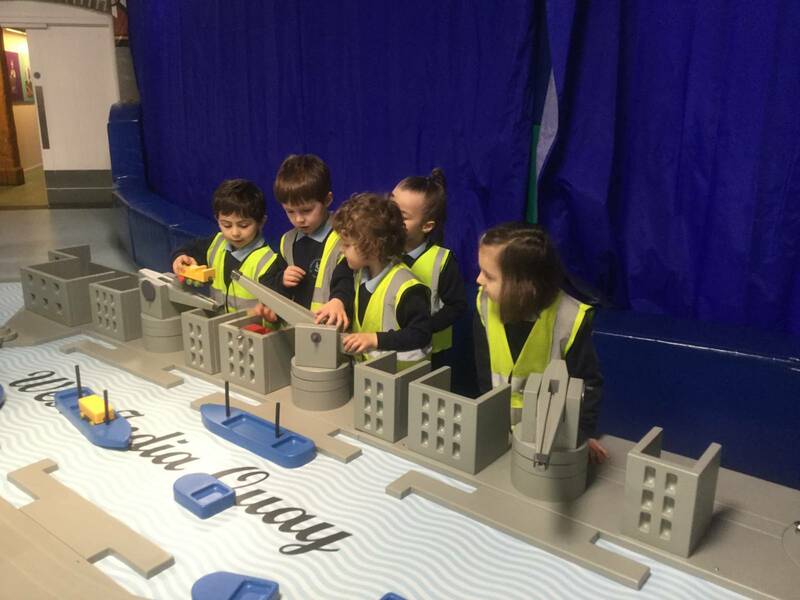 This was a small area that showed what the London Docklands would have looked like hundreds of years ago. 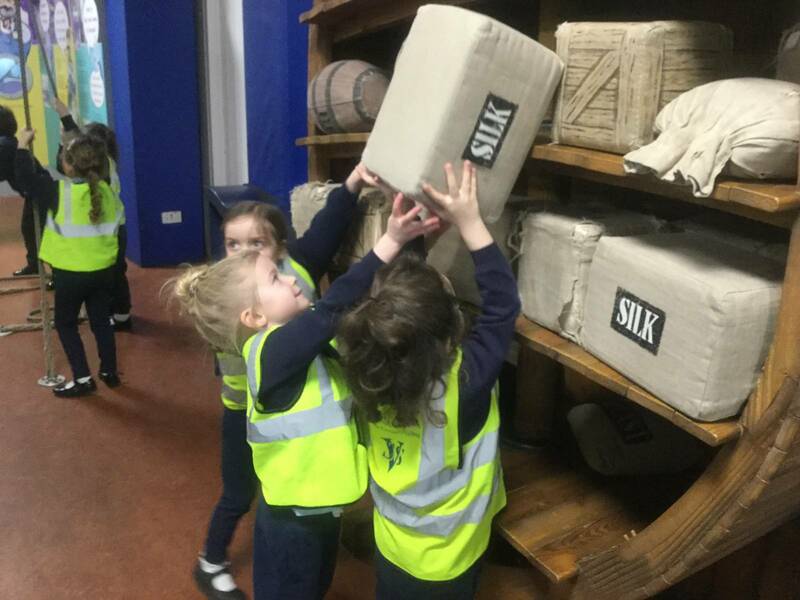 There were strange things for sale in the shops and there was a funny smell as we wandered along the dark cobbled streets. 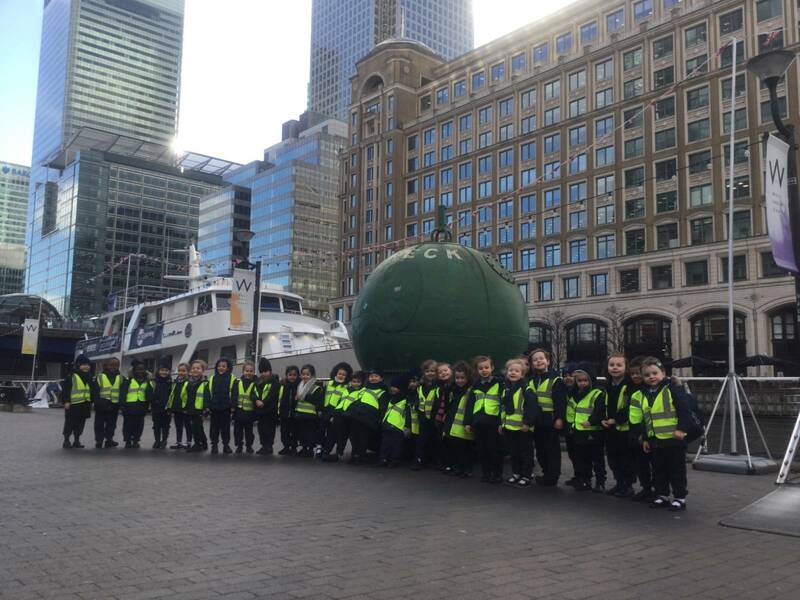 We had a fantastic time on our trip. 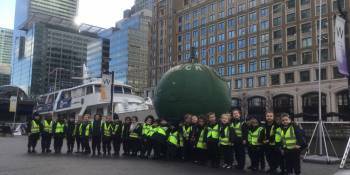 Thank you again to all the parents and carers that accompanied us.